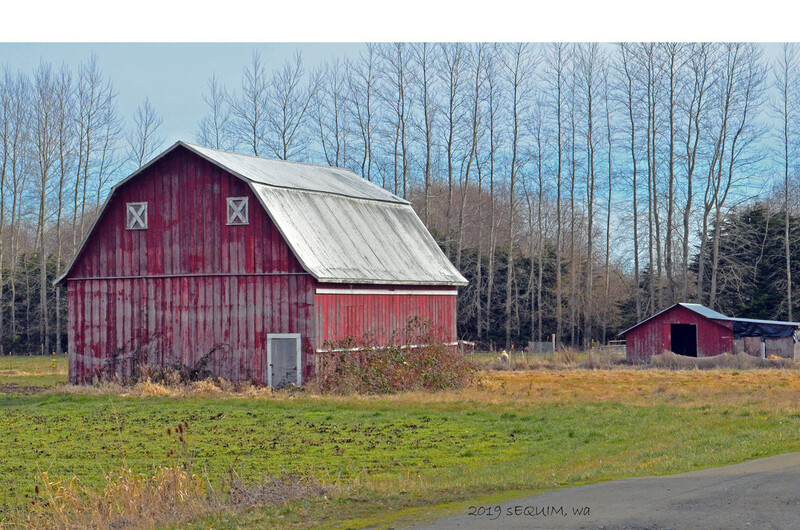 While running errands, I passed by this barn on the way back into Sequim, WA. Gorgeous area. Love the lavender fields up there. I've only visited once but loved it.